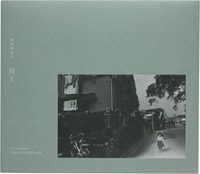 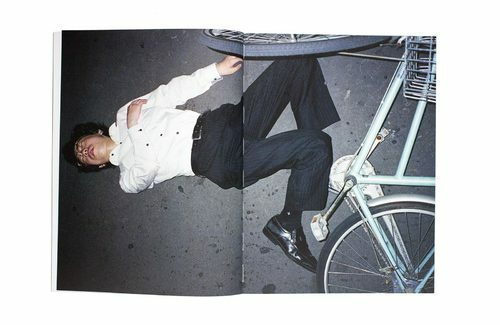 Pawel, residing in Japan at the time, would head out on his bicycle after midnight to photograph different people and places, saying that the best hours for him to shoot would be between 1 am and 4 am. 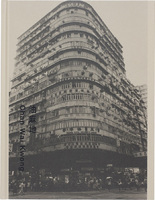 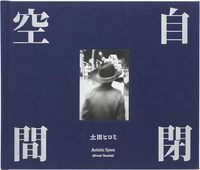 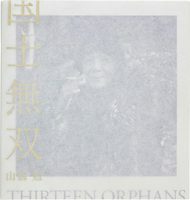 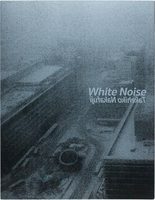 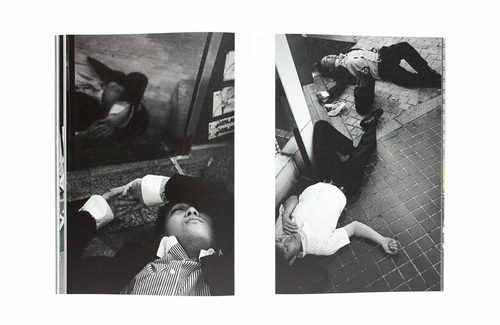 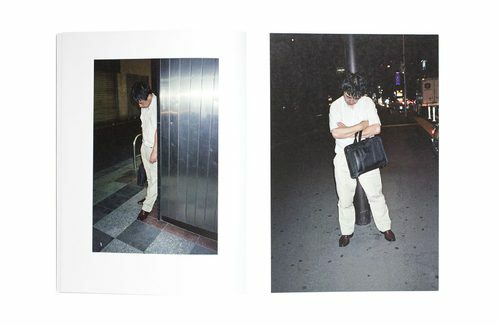 Shortly after he started this body of work in 2009, he published a zine entitled “salaryman” with Morel Books in black and white and limited to 150 copies and which immediately sold out. 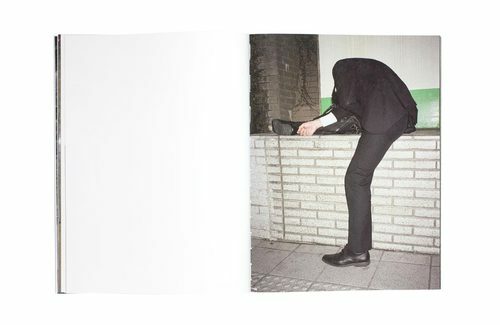 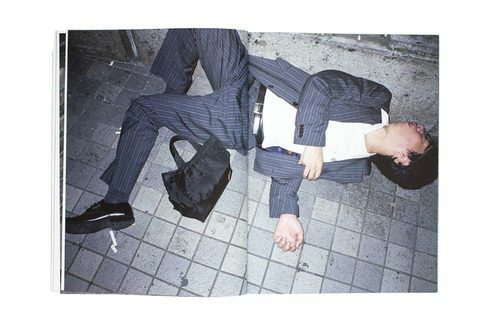 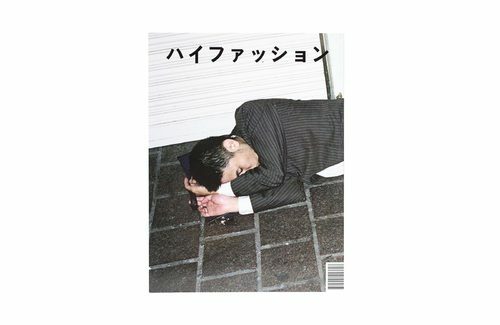 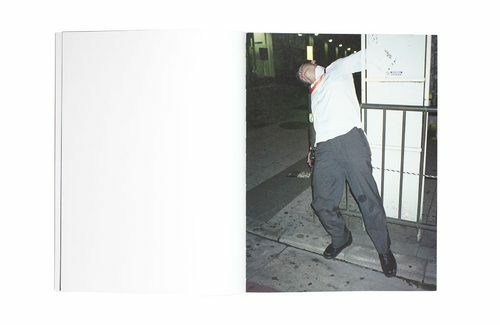 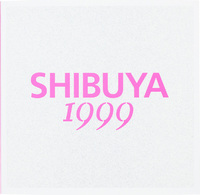 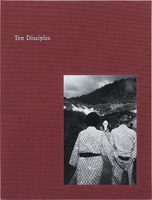 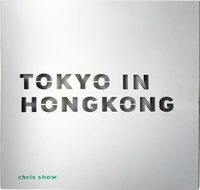 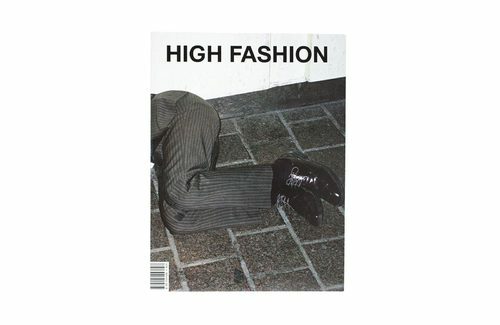 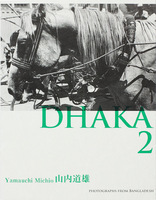 This time, Pawel has selected images of sleeping salarymen in poses reminiscent of fashion models and the photobook is in the style of a glossy magazine, hence the title “High Fashion”.